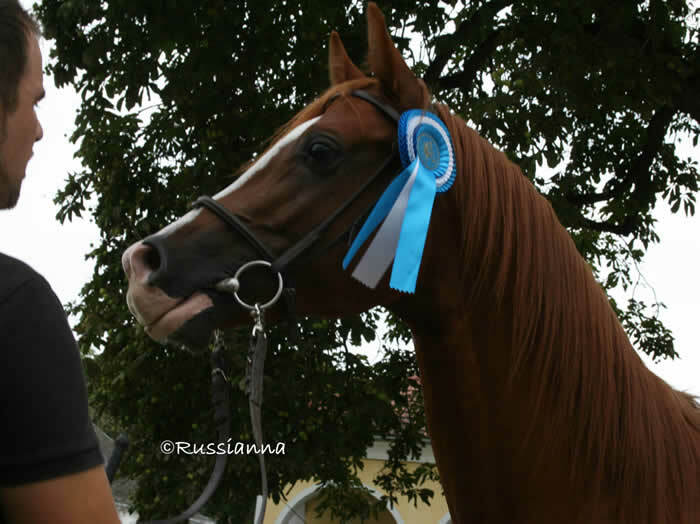 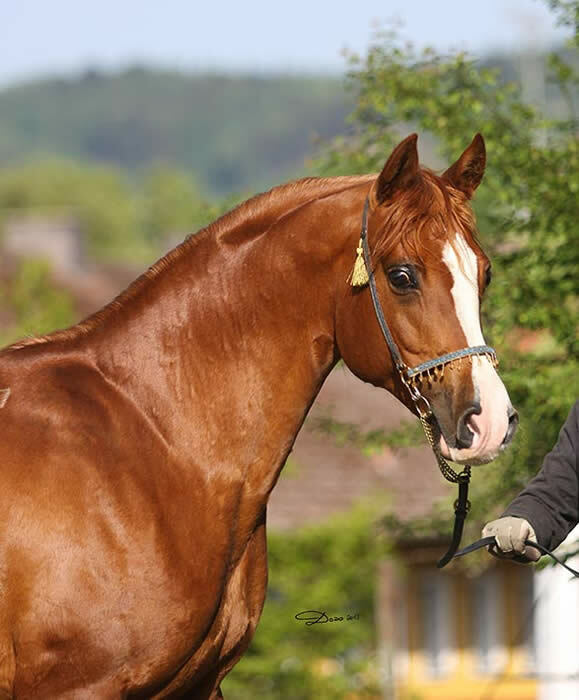 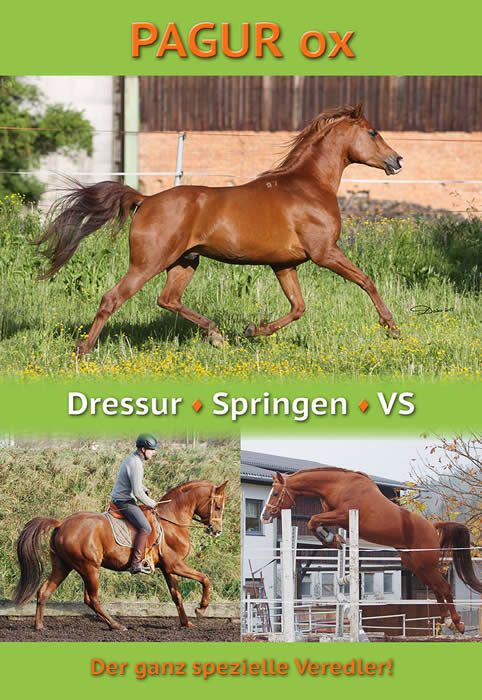 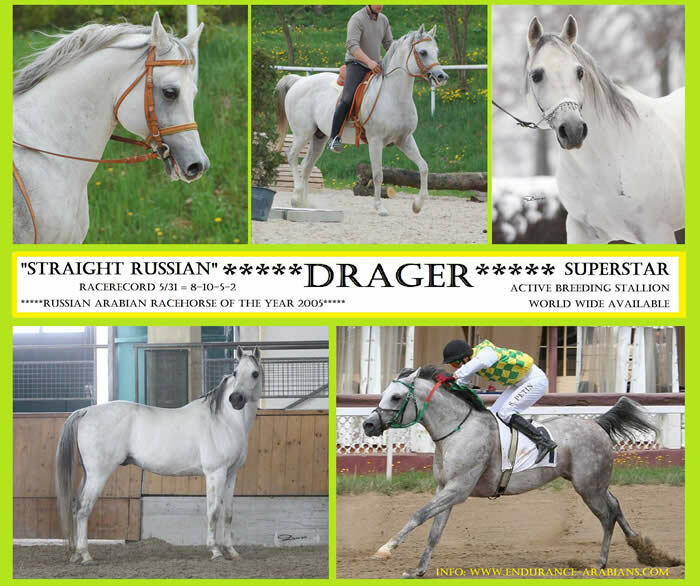 dam Pospa (Prikaz x Premera) is "Elite"
brother Duglas (Gepard x Dikusha) is "Elite"
Nummer 1 Rennpferdevererber Russlands 2010/2011 !!! 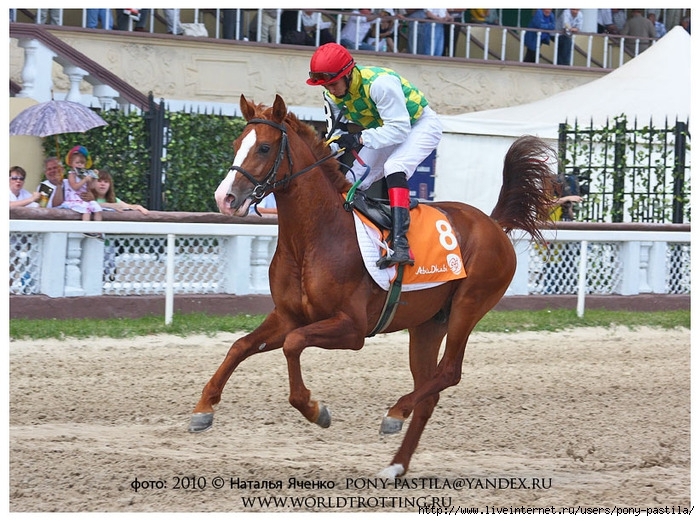 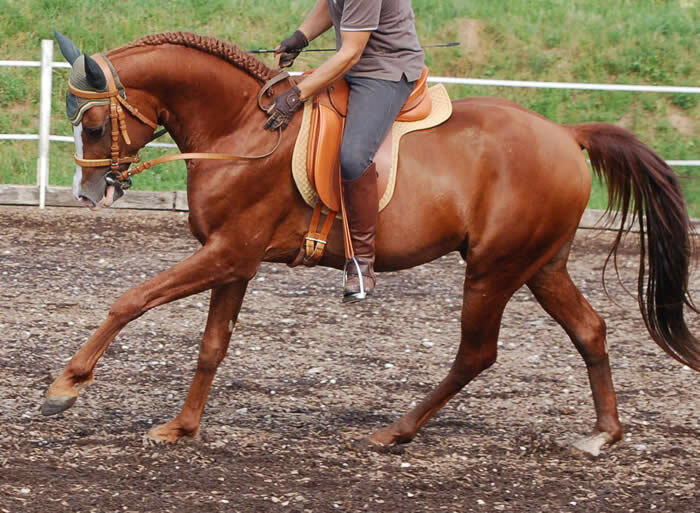 Number 1 Performance Horse Sire of Russia 2010/2011 !!! 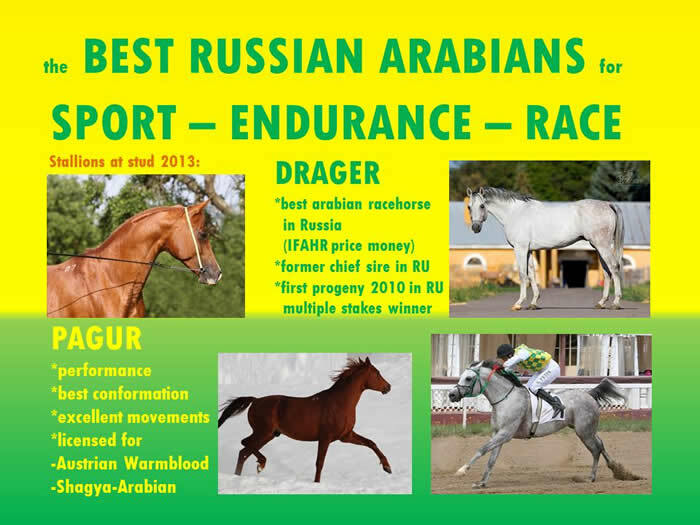 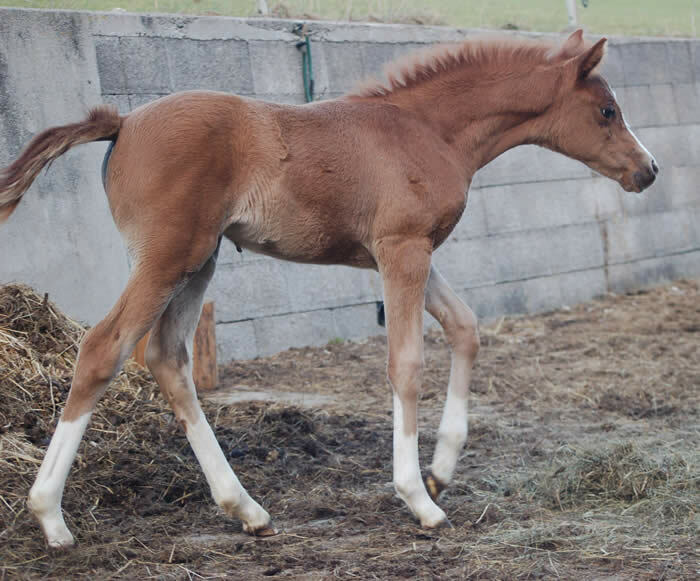 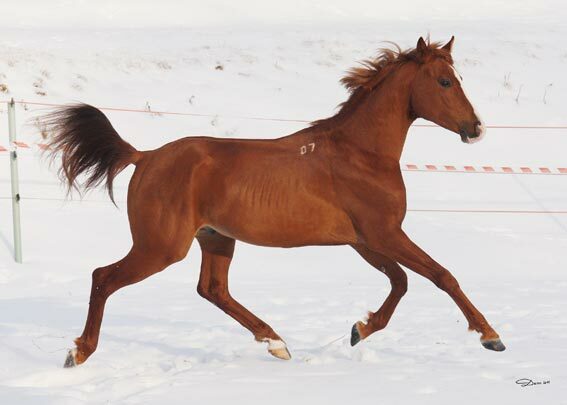 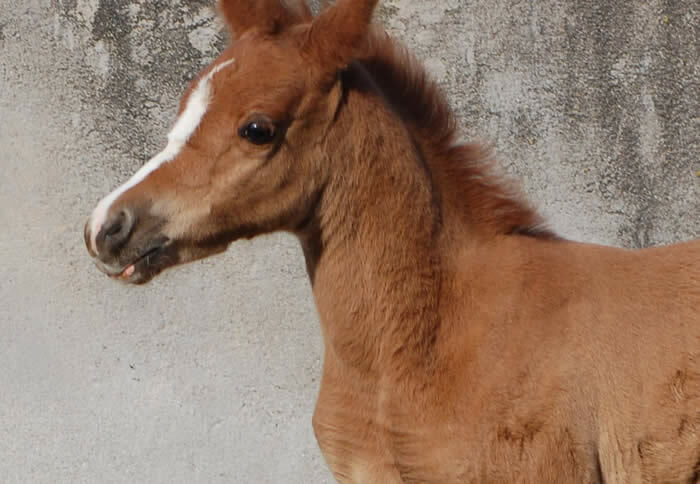 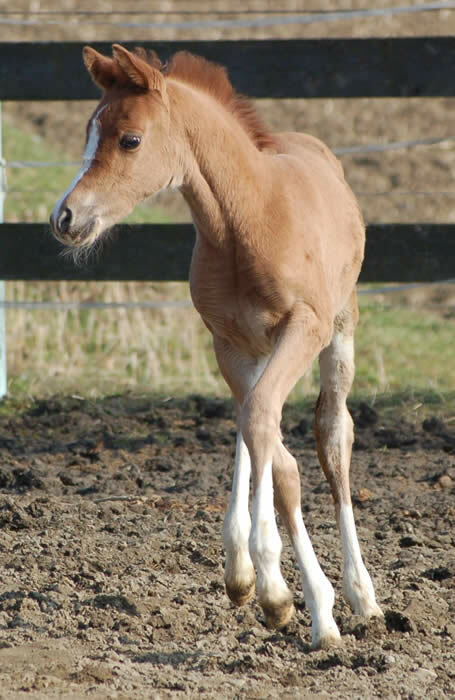 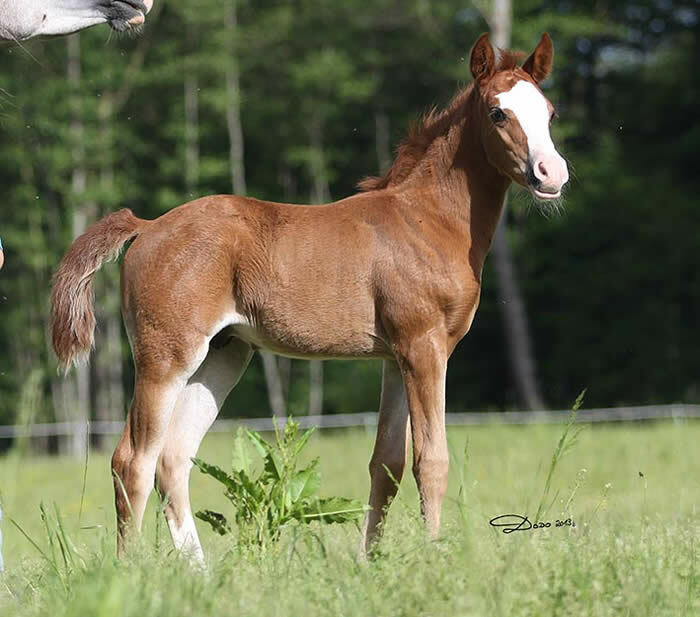 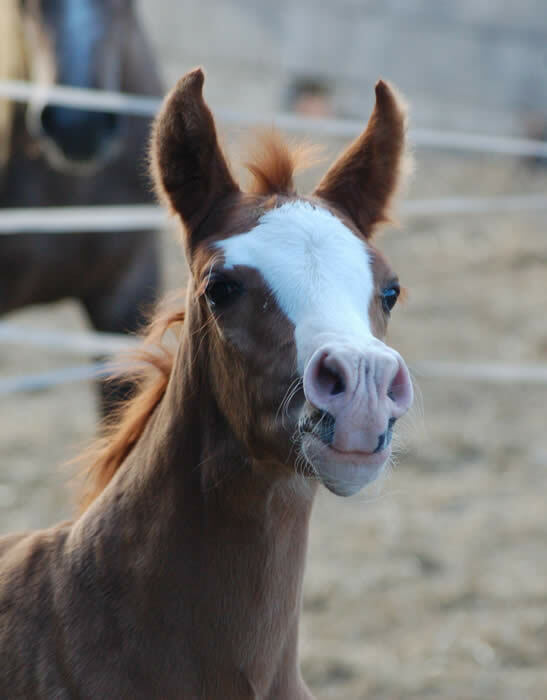 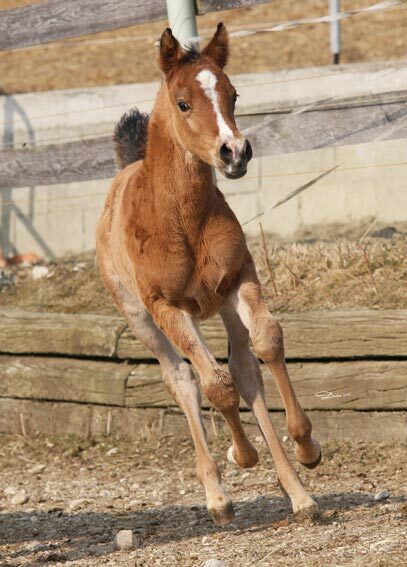 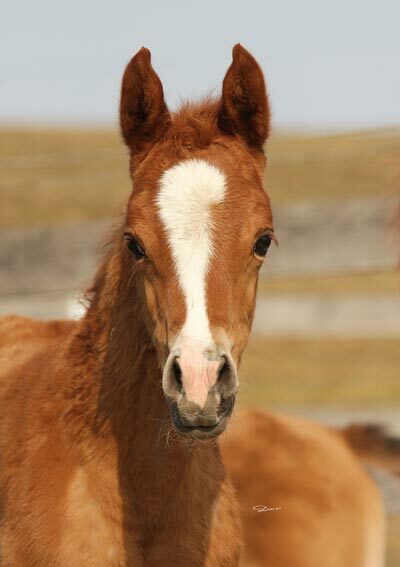 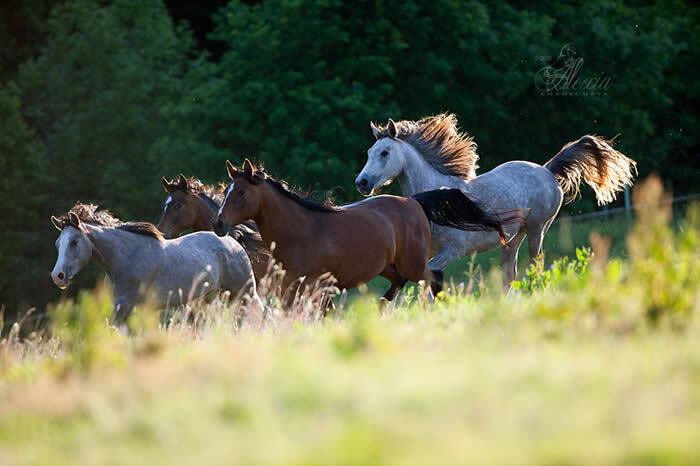 Breeder Khrenovoe Stud, Russia arrived.